At Replica Furniture we stock a huge range of outdoor furniture, outdoor chairs, stools and outdoor tables all available at an affordable price to you. To decorate your homes exterior in Brisbane, view our huge range of outdoor bar tables and stools; along with smaller aluminium patio tables and deck chairs. Our range of premium outdoor furniture is suitable for the harsh Sydney climate, why not use one of our Aluminium tables in your upmarket harbourside restaurant or home. The replica range of aluminium chairs and tables are perfect for the climate in Australia, as aluminium will never rust so will give you years of happy use in your home. Our range of aluminium bar tables are ideal for your commercial premises in Melbourne, leave them outside as they will last forever. The xavier pauchard aluminium bar tables are popular all over Melbourne and particularly in hip venues in Fitzroy and St Kilda. Our lightweight outdoor bar tables can be easily moved when required for functions and are hardy enough to withstand the harshest treatment in commercial venues. Our range includes replica outdoor furniture of some of the leading brands and styles including fermob dining chairs, Acapulco lounge chairs, US navy aluminium chairs and stools and of course the ever popular replica Tolix range of stools and outdoor tables. 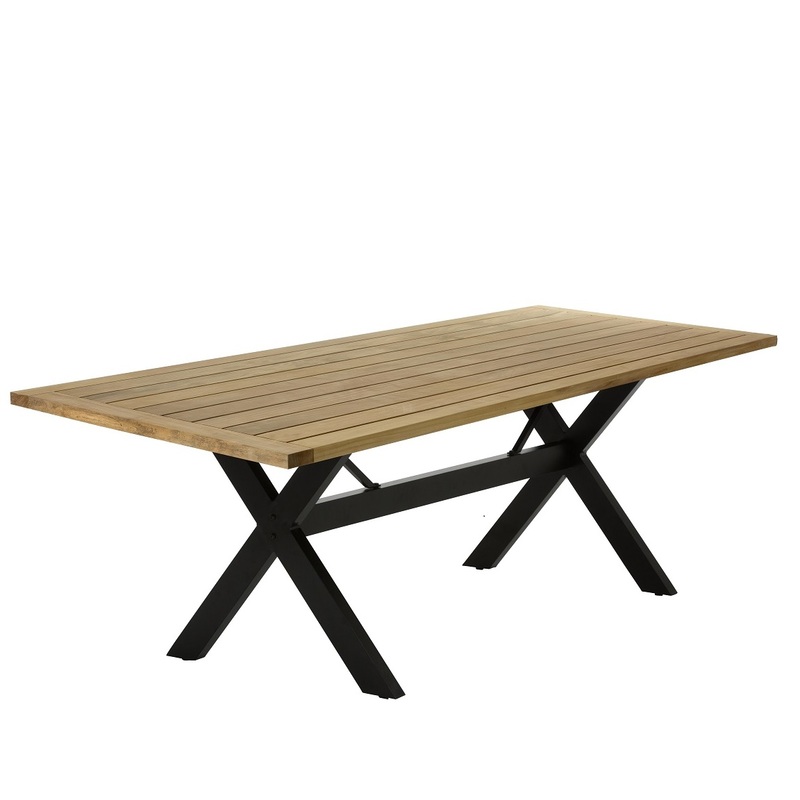 We stock outdoor furniture suitable for all environments throughout Australia, with the convenience of buying online. Our range of replica outdoor furniture is shipped by overnight courier to Melbourne and Sydney and throughout Australia express. Browse our online catalogue and please call the customer service line if you have any questions, or wish to arrange your interstate freight. If you wish to purchase outdoor furniture in Brisbane then view our designer showroom at 31 Doggett Street, Newstead, Queensland.